Table Forty One by Andrew Duncan. Table Forty One is the newest addition to the Gorey restaurant scene. Andrew started his career at the age of 16 working his way through Ireland, New Zealand, Canada & The UAE in some of the finest Relais & Châteaux hotels and Michelin Bib Gourmand restaurants. He has returned to his home town of Gorey & Table Forty One is his highly anticipated debut. Andrew strives to find the best local ingredients of the season and prepares them to the highest standards in a relaxed, approachable atmosphere- giving his guests a fine dining experience without the “fine dining” pretentiousness. 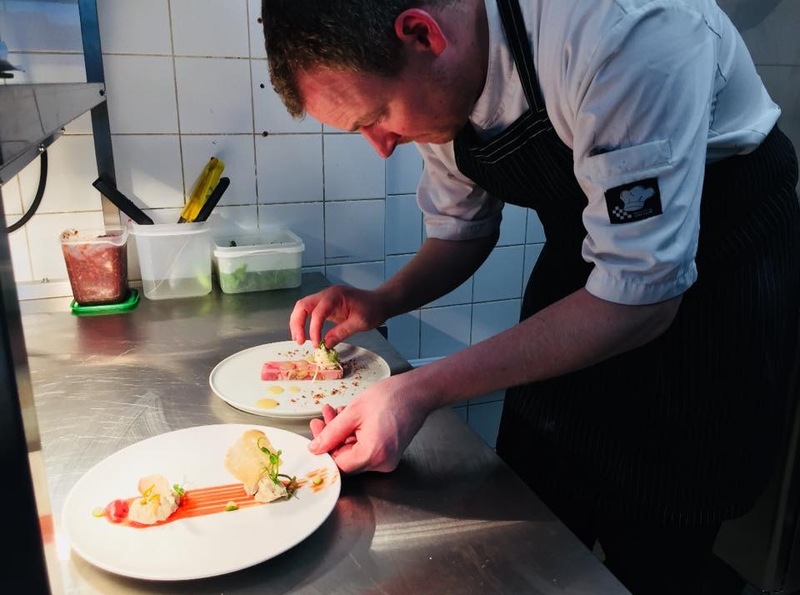 Andrew prides himself on personalising the dining experience- he is the only Chef on duty in his small kitchen & he changes his menu on a weekly basis. The menu consists of 3 starters, 3 main courses, 2 desserts & Cheese board. Andrews’ signature Fillet steak is a speciality served with Mushroom & Smoked bacon Jam. All of the above is, of course, accompanied by an exceptional wine list. 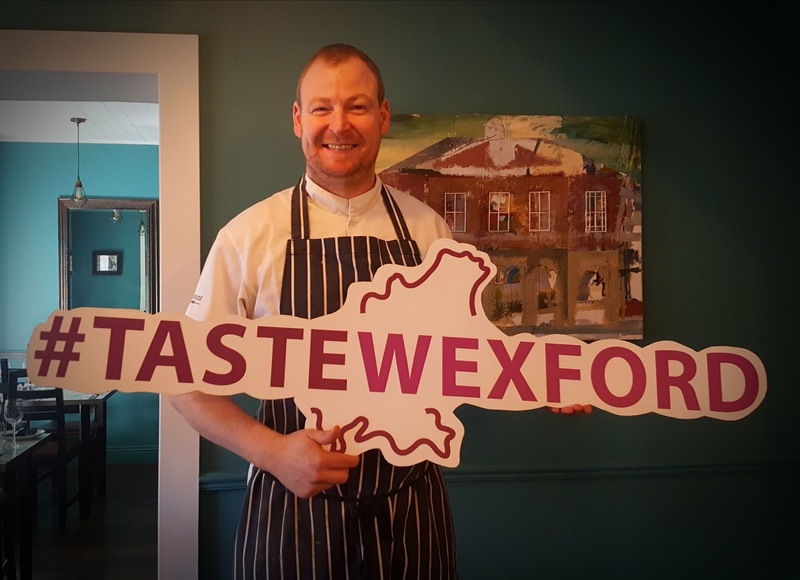 Local, foraged and home produced foods provide the background story at chef Andrew Duncan’s pleasing restaurant in the centre of Gorey – and it’s terrific value as well as offering something a bit different, so no wonder the good news is getting around! Seats about 30. D Wed-Sat, 6-9pm; L Sun only, 12-3.30. 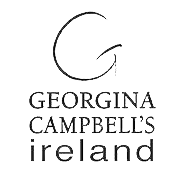 2/3 course D €28.50/€37.00. Closed Mon & Tues . MasterCard, Visa.